We are back from a little break to dive into the trade waters and decide whether or not the Bears will or should trade for Patriots QB Jimmy Garoppolo. Chris Wesseling of NFL.com (@ChrisWesseling) joins the show to break down Garoppolo's trade value and what it would cost for a team like the Bears to get him. Chris also gives his insight on the other quarterbacks available and what the Bears should do with Alshon Jeffery. 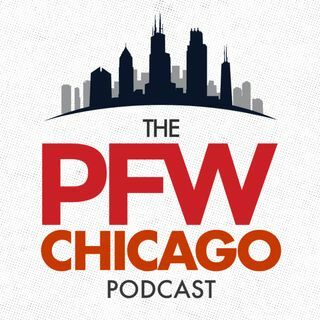 Kevin and John wrap up the show by discussing Garoppolo, Jeffery and ... See More more on the Bears' options in free agency.